Life gets so difficult at times that you find yourself bored and in need of something to cheer you up. There’s nothing as bad as being bored and not having something to do with your free time. This is how some people end up engaging in activities that they later on come to regret. If you find yourself in a similar position, don’t let the boredom bring you down. There are cannabis strains that will help you have the time of your life. This is an all-time classic. It’s famous because, in the production process, only the best strain is used. It’s a product that has been famous for more than two decades. Kali Dog has some of the most amazing Indica strains which produce an awesome aroma. Green Gelato is a hybrid product that you will more often find in hush cookies. The aroma is strong, and it’s an ideal option in case you’re looking for something that will deliver the best cerebral stimulation. It can be grown indoors or outside, but the unique strain will still deliver amazing quality. Sour Diesel is another strain of cannabis that can thrive indoors and outdoors. 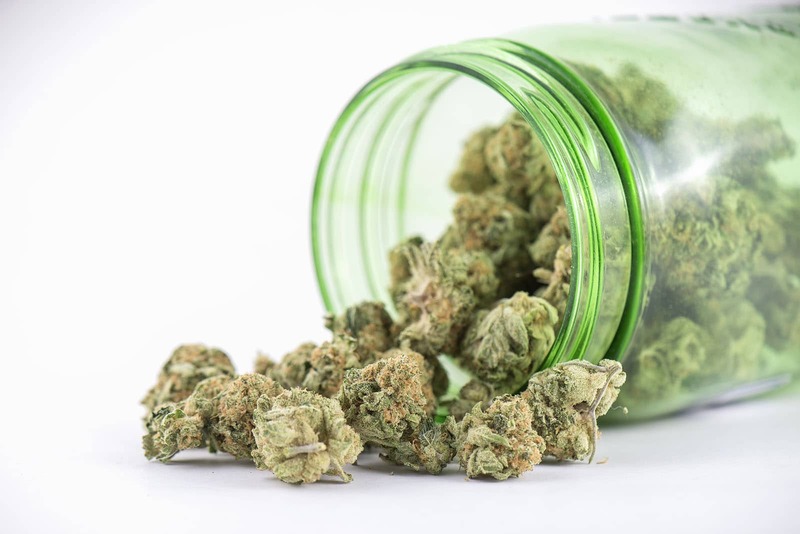 It has a very high concentration of THC which makes it one of the best options you have in case you’re looking for something that can give you the high you want in minutes. For those struggling with social anxiety, or if you simply need to boost your mood and be more productive with your tasks, this is the best option. Royal Jack is the kind of weed you need for a euphoric experience. It’s tasty and smooth to taste. The Royal Jack strain is as pure and powerful as you will ever get. Unlike most of the other strains, Euphoria is the purest Indica strain you will find. It grows as a small, bushy plant, but is ideal only in temperate areas. It’s a very strong variant and the best thing about it is the fact that you can enjoy it all day. Pineapple Kush is unique because it combines the best of Pineapple Express and OG Kush. While it might not feature a lot of potency, it’s an ideal stimulus for the brain and can help induce physical relaxation. Remember that even though these strains will help you find something to do when you’re bored, cannabis has different effects on different people. What someone else experiences might not be the same thing you experience, or of the same magnitude. In case you’re just starting out, try to go slow, figure out what works for you, and then finally up your dosage accordingly. The best thing about these strains is that apart from helping you fight boredom, they will also help you manage things like social anxiety while at it. Whichever the case, you are the biggest winner in all this. You can then look forward to living an amazing, full and happy life. Besides, with cannabis, you can easily overcome most of the obstacles you have in terms of productivity when you kick the boredom away. Previous PostPrevious How is Brick Weed Made?